I worked on my brother and dad’s birthday presents the other day and got them complete! 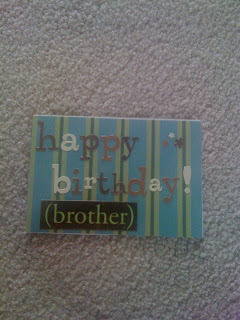 My brother’s birthday was yesterday and so I sent off his card. 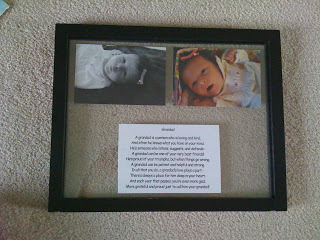 My dad’s birthday is this Friday but he’s not going to see this blog so I am posting his gift also. My brother’s gift was real simple. I have a stamp that turns a regular piece of paper into a postcard and then I decorated the other side with this…he’s a guy and doesn’t care for fancy stuff obviously. Then we ended up getting him a gift card to Starbucks cause he likes it so much. 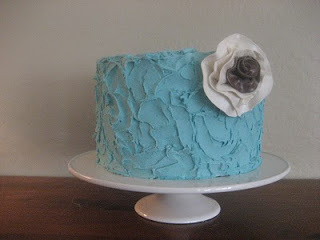 So I came across this blog tonight and adore some of the cakes. It’s called the Cake Bizzle. My mom was with me (who makes excellent cakes also). I picked out these two cakes and she is going to combine them for my birthday cake this year (which is next month!). 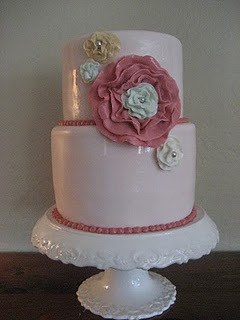 I love the 2 tiered cake directly underneath this but like the frosting on the one below….so my mom is going to make the one below but with the frosting “choppy”….much excitement when I figure out what cake I want my wonderful mother to make me each year for my birthday (it’s a tradition). So these are some of the fun things I’ve been up to, besides taking care of my little girl.